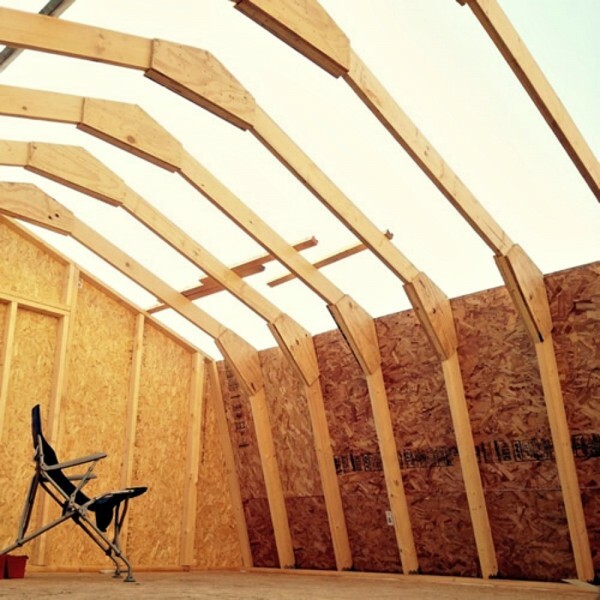 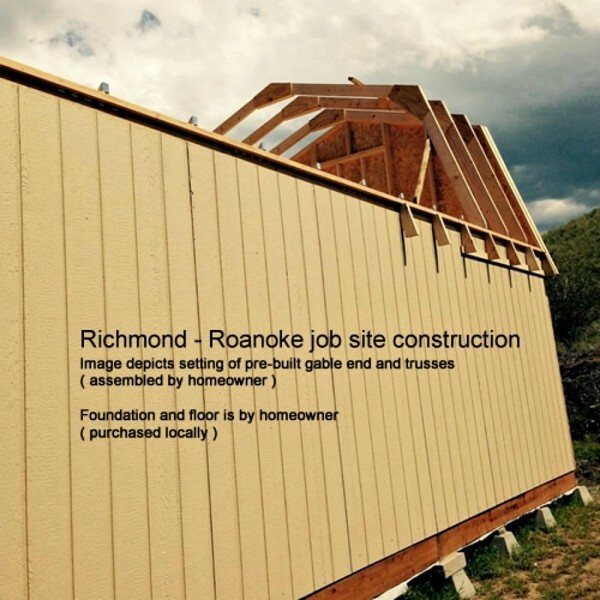 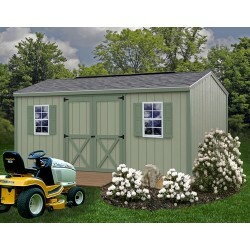 The Richmond can easily be used for a second home, a cabin, a workshop or office. 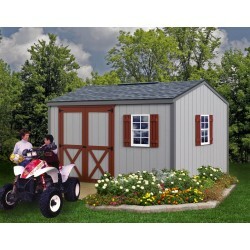 Or, perhaps you need storage for all your outdoor equipment and tools. 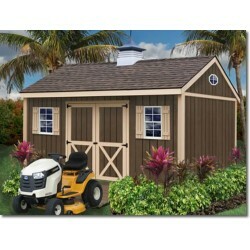 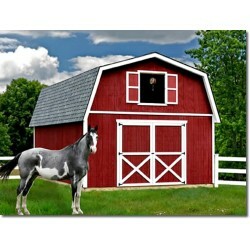 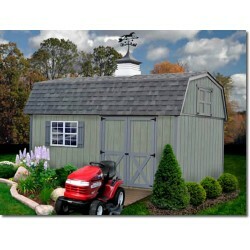 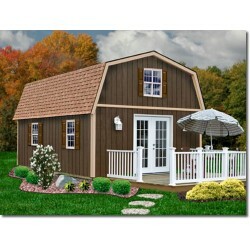 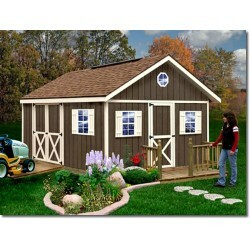 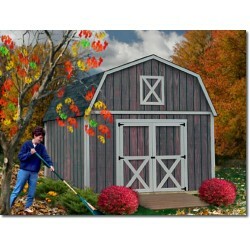 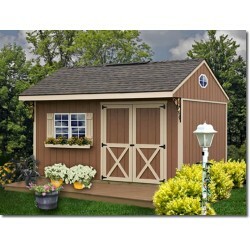 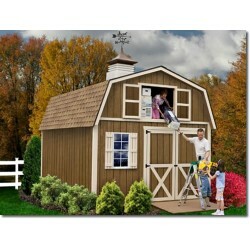 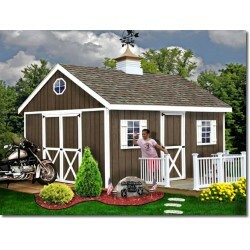 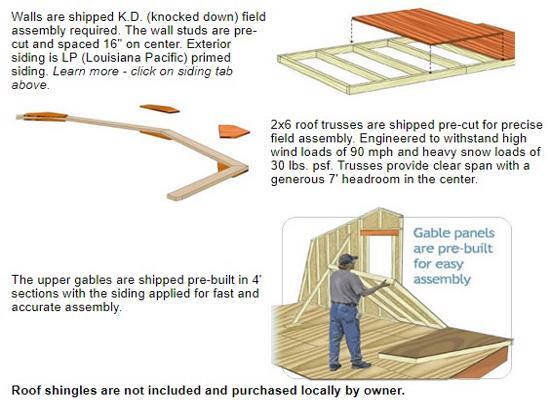 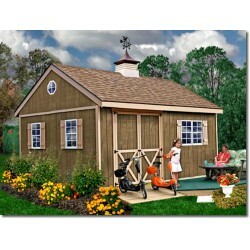 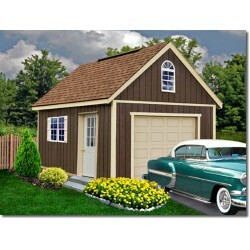 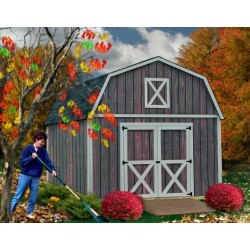 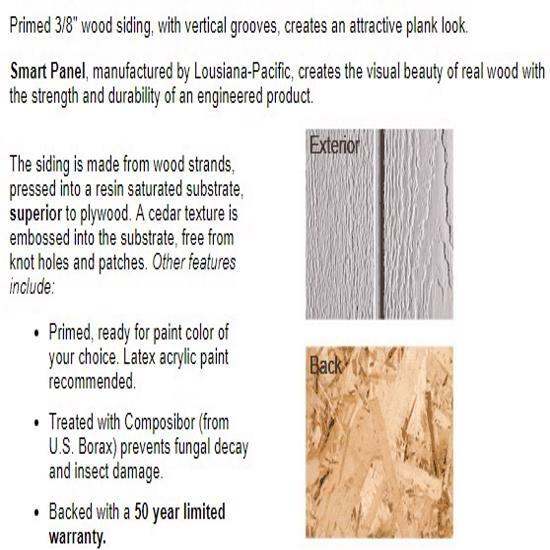 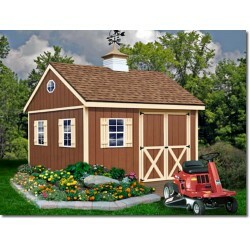 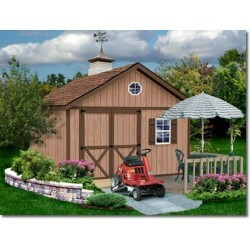 Backyard storage or cabin in the woods... Not a pole building, built like your house with wall studs 16" on center. 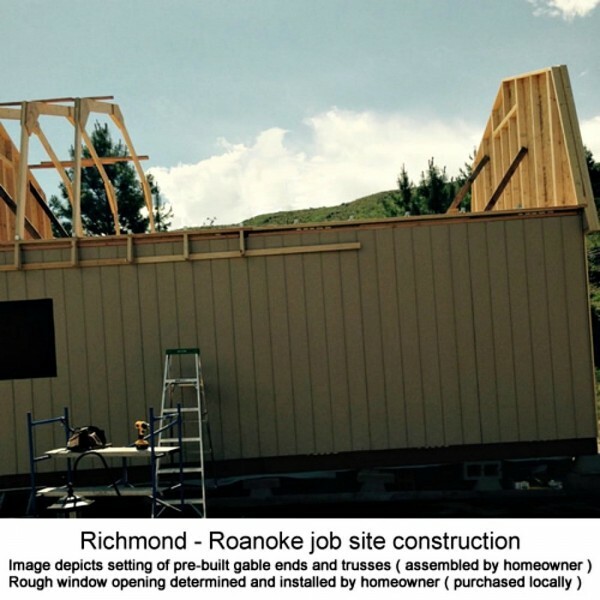 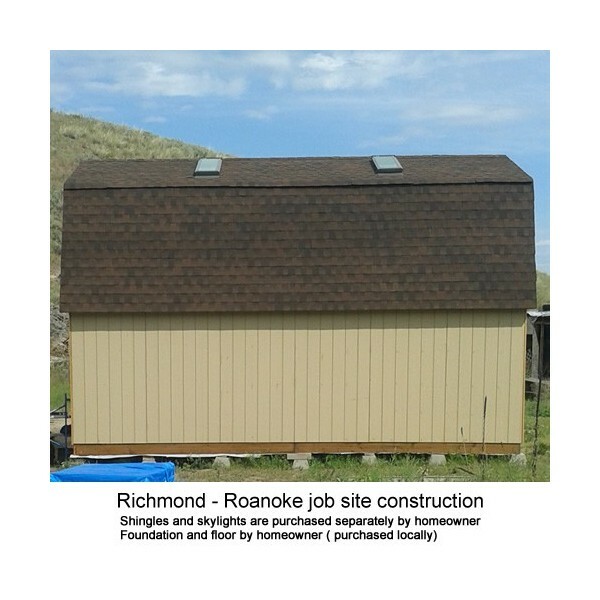 Our 16' wide Richmond provides two floors of unobstructed storage. 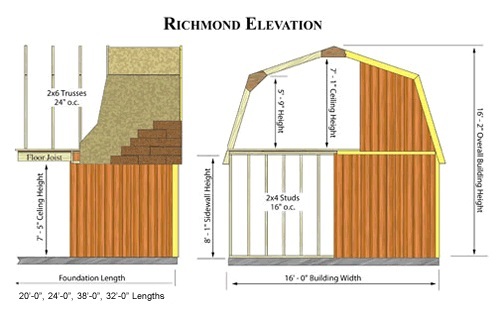 High side wall on lower level with clear span full loft for bonus room above. 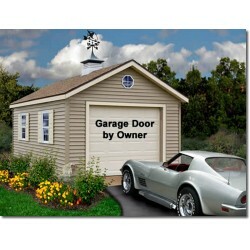 Customize to your needs. 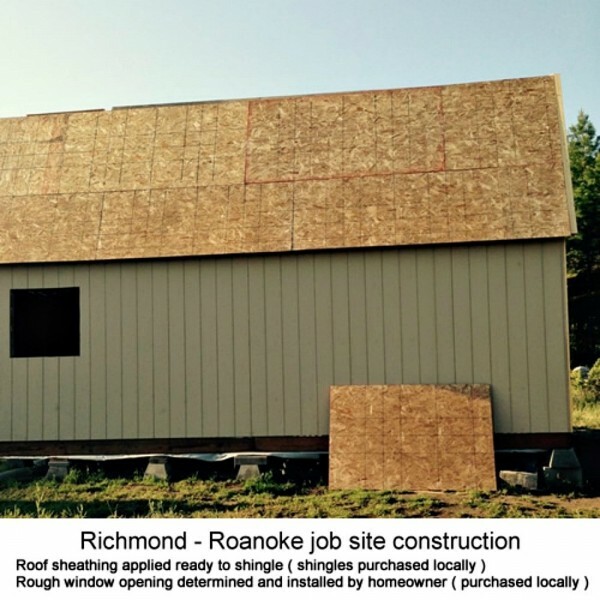 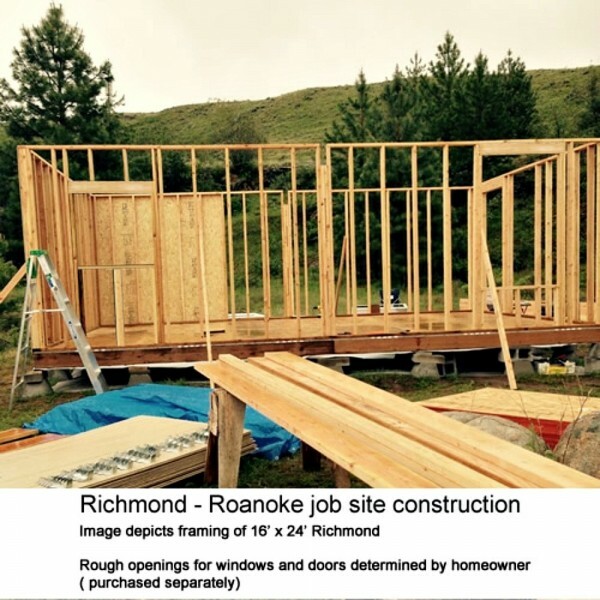 Because you are assembling the Richmond you have the ability to choose the number of windows, type and quantity of doors allowing you to place them in the locations of your choosing.